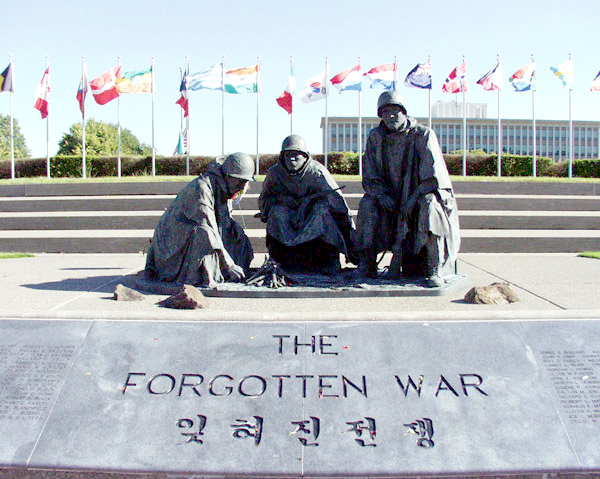 A lot of people know Korean War as a forgotten victory but every citizen of Korea remembers and appreciates those who have fought for our freedom. 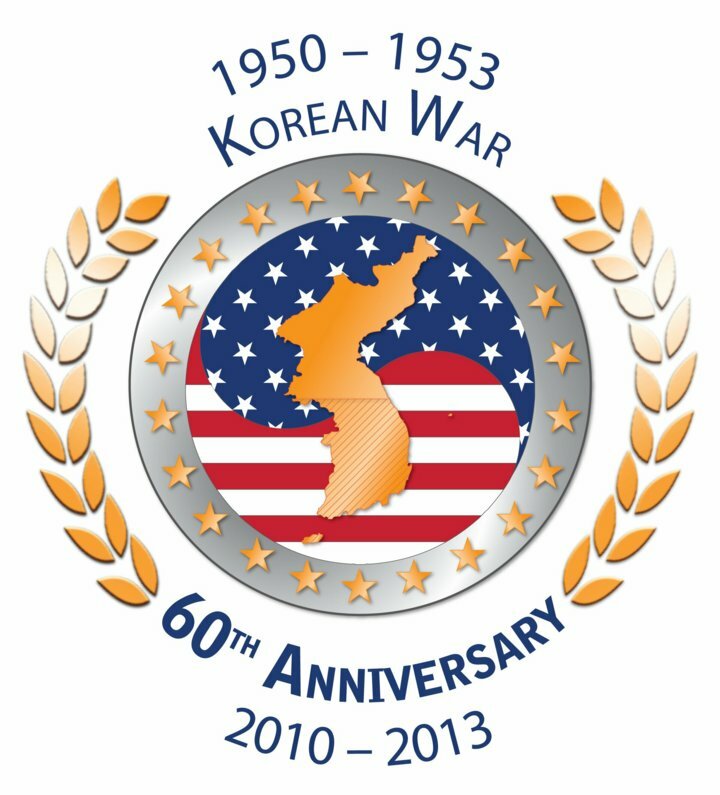 Thanks to more than 1.7 million Americans served in Korea during the War, the country has developed a stable, democratic government and become a prosperous nation. 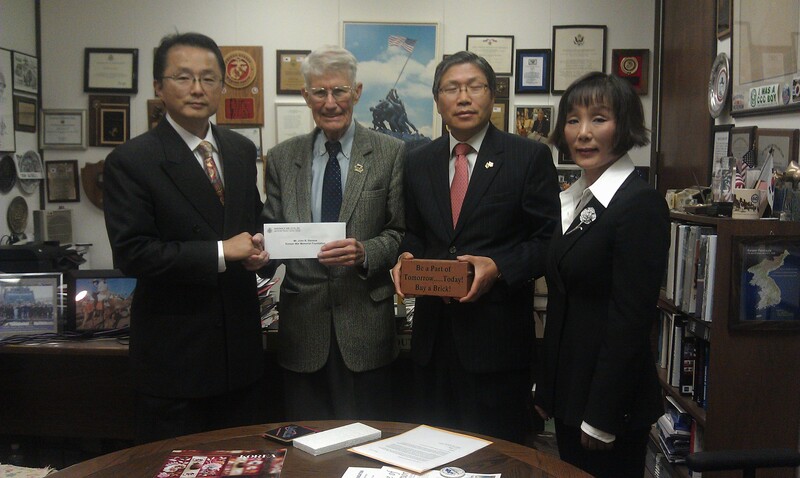 Korean War veterans stepped forward to serve at a defining time in our history, and they deserve our thanks. 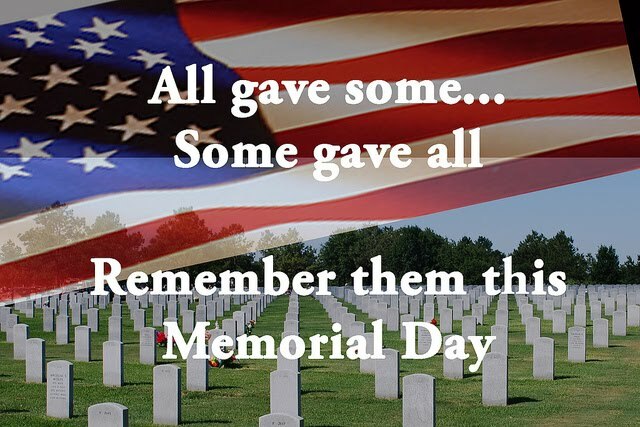 We owe you a debt we can never repay. 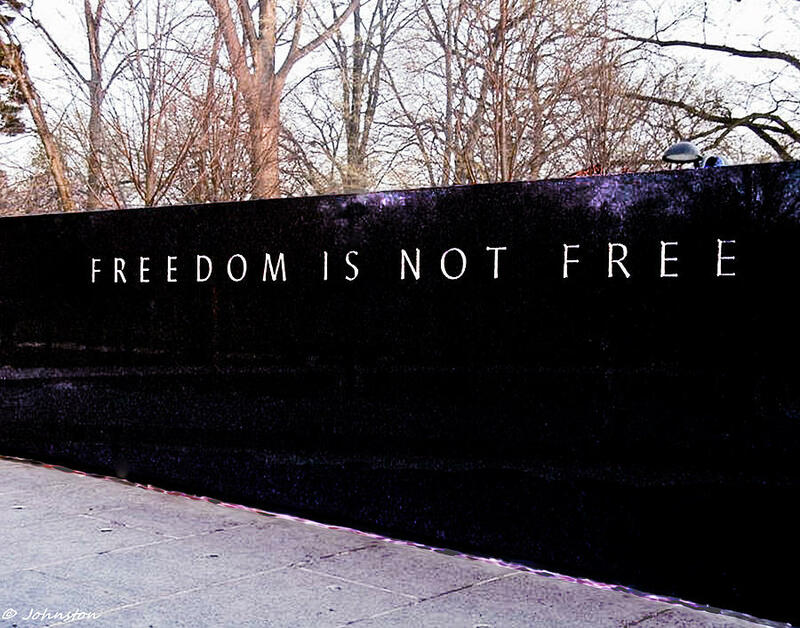 No war should ever be forgotten and no veterans should ever be overlooked. We will commit ourselves to continue to protect and promote our freedom and happiness and say to each of you a heartfelt thank you. p.s. 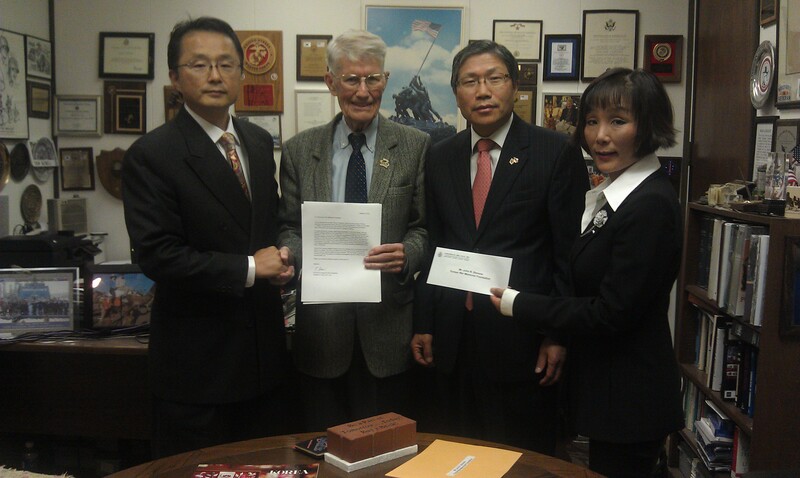 As much as we want to provide free dentures to all veterans; at this time, the offer is only for those who were engaged in the Korean War as a foreign soldier at the time. This offer is good for one year, beginning 10/22/13 until 11/30/14, excluding the months of December of 2013 and January of 2014. Fireworks, food, friends and family… what better way to celebrate the birth of our country? The holiday always feature a few key elements: great food, explosive displays, friends, red, white and blue. 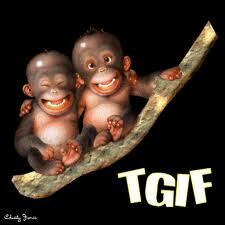 This is the best time to relax or do the things that you’ve been putting off such as going to the dentist. To join and celebrate this very meaningful and patriotic holiday with the millions of Americans, Jonathan H. Kim, D.D.S., Inc. – Top Best *8* San Jose Dentists Specialists Centers is offering a great savings to all our patients in the months of July and August. We strive to deliver the highest quality dental care to our patients with a professional level of customer service. When you visit Jonathan H. Kim, D.D.S., Inc. – Top Best *8* San Jose Dentists Specialists Centers, your smile is our top priority and we make sure that our entire team is dedicated to providing you with the gentle care that you deserve. We’d like to guide you on your path to a lifelong beautiful and healthy smile so skip your usual outdoor barbecue, put away those bottle rockets and hit the road to Dr. Kim’s practice and get the beautiful smile you deserve. Jonathan H. Kim, D.D.S., Inc. – Top Best *8* San Jose Dentists Specialists Centers is celebrating Father’s Day. Father’s Day is a holiday dedicated to the celebration of men who have chosen the path of sacrificing, caring and avalanche of pressure. These men have transformed from a wonderful husband into a great father! Father loves you and guides you each and every day. He has taught, guided and inspired you to have the wisdom to know the right things to do, the integrity to do the things, the character to stand up to those who don’t and the courage to stop those who won’t. Father has a quiet and deep influence on our lives and today, it’s your turn to show gratitude and love for your father who is a hero, guide and friend. To celebrate the Father’s Day, Jonathan H. Kim, D.D.S., Inc. – Top Best *8* San Jose Dentists Specialists Centers is offering special savings during the month of June.